Record Release Party: Friday, November 14th! | frank and Evil Jake. Please RSVP on facebook by clicking here. 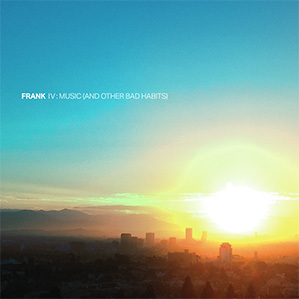 What: The frank IV: Music (and Other Bad Habits) Record Release Party!